A first – the first time in 16 vintages I have made a Sangiovese that is 100% Sangiovese and proud of it! Ready to drink and now released. 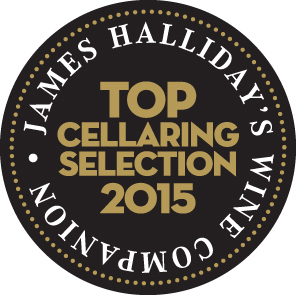 The Wine Showcase Magazine has awarded this wine a Gold Medal with 94 points. New Release special at only $250 per dozen + freight. Contact Steve to order. Check out the tasting notes here. Posted in Awards, New Releases, Reviews.